The Hockanum River Watershed incorporates portions of East Hartford, Manchester, Vernon, South Windsor, Ellington, Tolland, and Stafford. 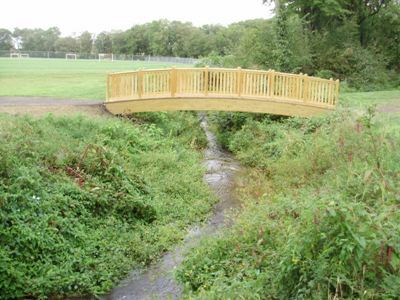 For years, the District has worked closely with towns, the Hockanum River Watershed Association, and the DEP to improve Hockanum water quality and access. 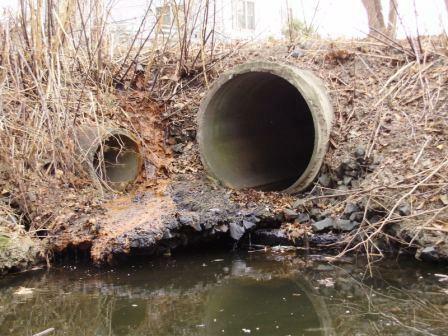 The District worked with the Hockanum River Watershed Association, local commissioners, and community groups to conduct clean-ups of two stretches of the river, in coordination with Connecticut river Watershed Council’s Source to Sea Cleanup. 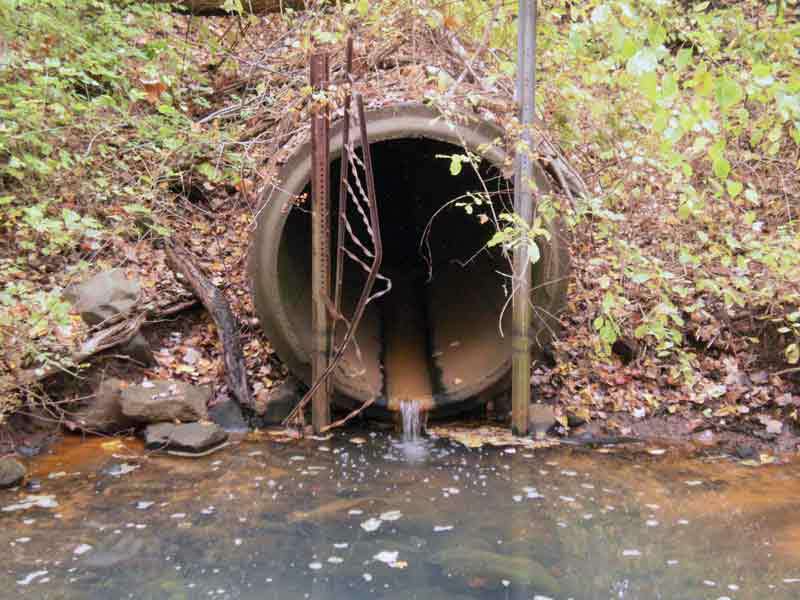 The District continuously persues funding and grant opportunities to study and implement water quality improvements within the Hockanum River Watershed. 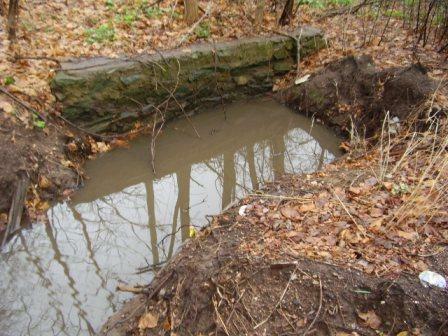 The District completed a trackdown survey of stormwater outfalls within the Manchester section of the Hockanum River Watershed that were at least 24” in diameter and within 100 feet of a watercourse. The District photographed, inventoried, recorded coordinates, assessed, and created a map and database for all of the 49 outfalls. Potential retrofits were identified and prioritized, and discussed with the Town of Manchester as well as DEP. 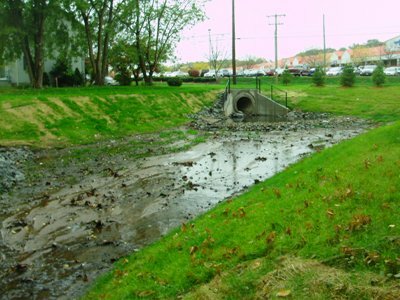 Stormwater outfalls identified during trackdown as High Priority due to severe undercutting and erosion. 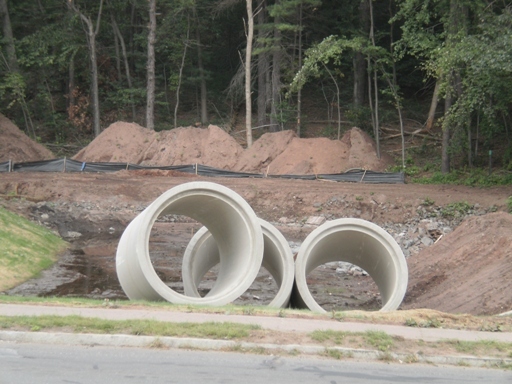 The Olcott retrofit was identified by the District during a previous 319 stormwater trackdown of a subbasin of the Hockanum River in Manchester. 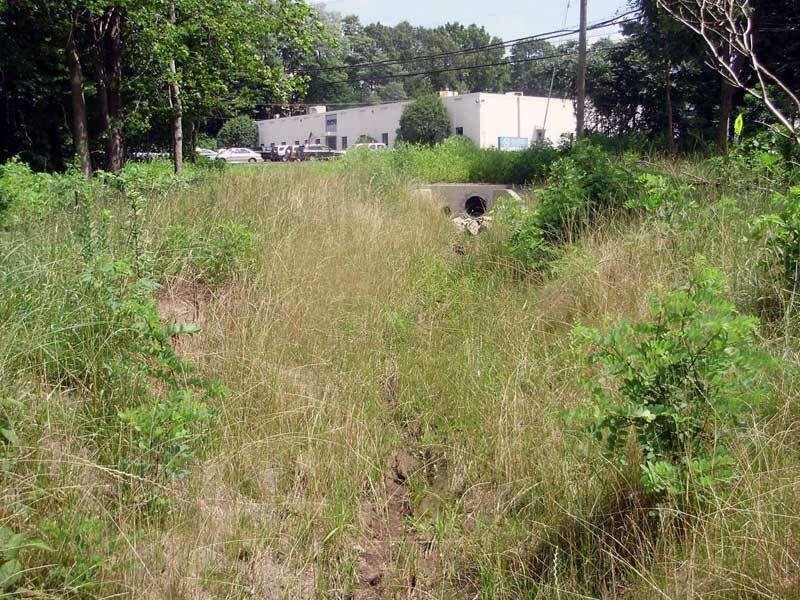 The District sought an additional Section 319 Clean Water Act grant to rebuild the outfall and install a hydrodynamic separator and grass-lined swale between the outfall and Hop Brook, a main tributary of the Hockanum River. The retrofit project is now complete and functioning properly. 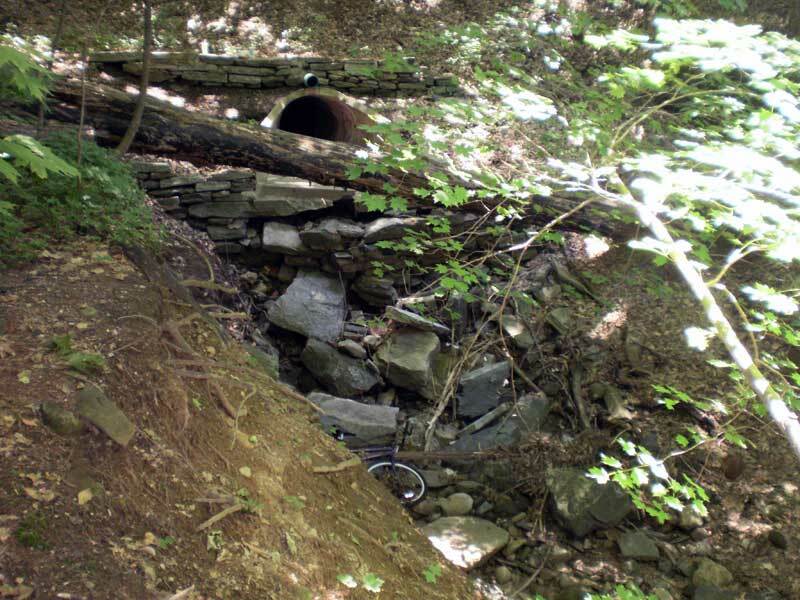 The District completed a stream trackdown survey of stormwater outfalls located adjacent to the main stem of the Hockanum River within Vernon. 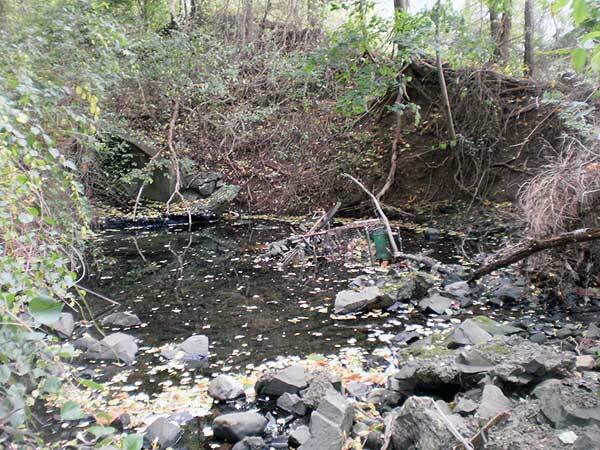 The District photographed, inventoried, recorded coordinates, assessed, and created a map and database for over 50 outfalls. Potential retrofits were identified and prioritized, and future funding will be sought for implementation. 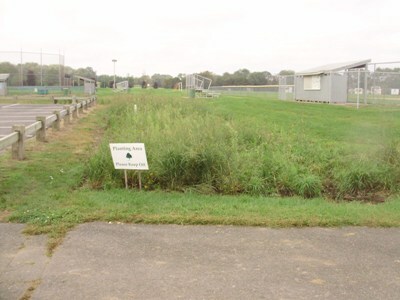 The project included construction of a bioretention area at Lake Street Elementary School in Vernon. 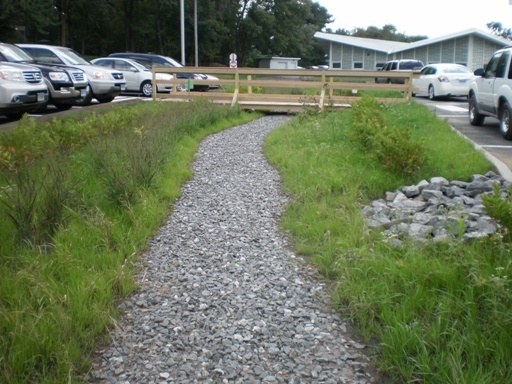 This stormwater retrofit serves a high-traffic parking area at the school, reducing stormwater discharges and pollutant loads to the Tankerhoosen River. 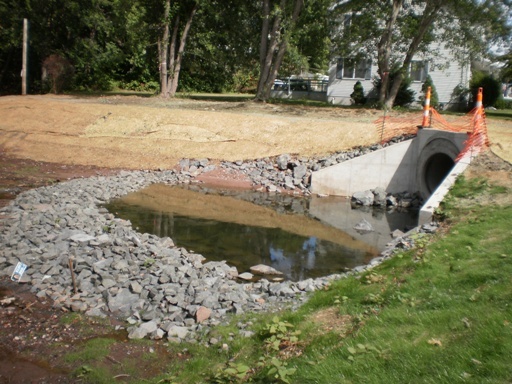 The project was recommended within the Tankerhoosen River Watershed Management Plan as a potential retrofit opportunity. 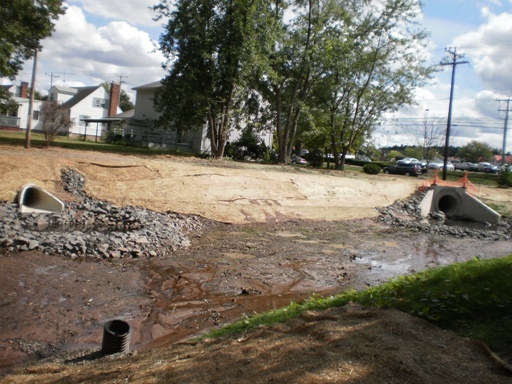 Since the project is located at a public school, students, parents, staff, and residents will be able to observe this example of a low impact development stormwater practice under a variety of precipitation conditions. 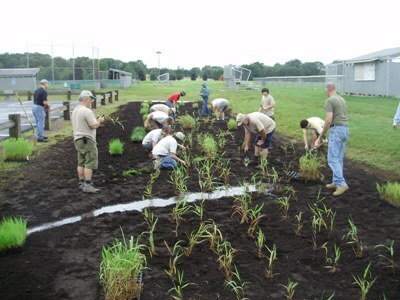 Plantings within the bioretention area were attractively designed using non-invasive and native plant species, and will attract attention in their own right. The project will include interpretive signate to explain LID to the public. 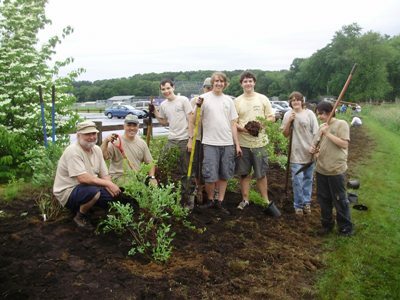 The Scantic River Watershed runs through the towns of Somers, Ellington, Enfield, East Windsor, and South Windsor. 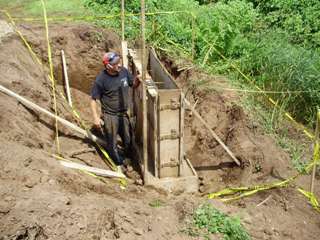 The NCCD has has been involved with many projects to both provide information regarding and to repair “terrace escarpment” slopes fronting portions of the river. 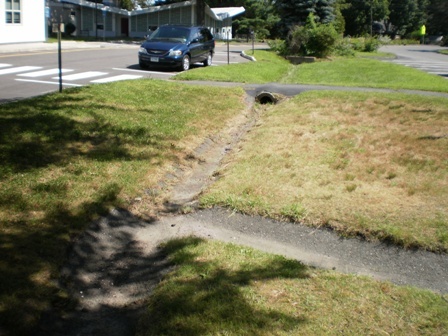 These slopes are highly erodible, potentially hazardous, and very costly to remediate. 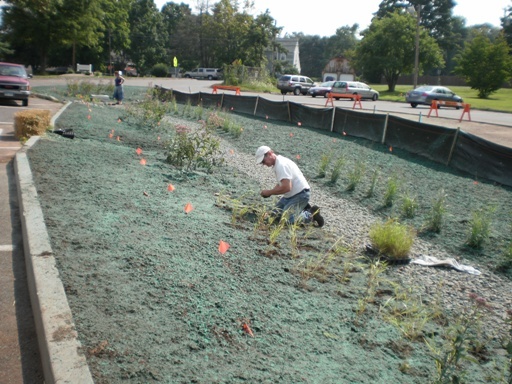 In 2008, the North Central Conservation District conducted an in-stream assessment, municipal regulation review, public outreach events for Broad Brook, a tributary of the Scantic River. 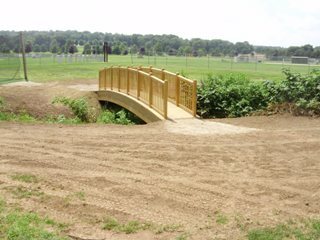 Using this information, the USDA NRCS recently completed a Watershed Report for Broad Brook. The PDF of the report is available for download here. 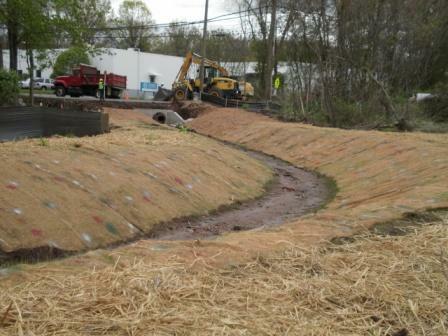 The Park River Watershed runs through Hartford, West Hartford, Newington, Farmington and Bloomfield. Because of its proximity to densely populated areas, it is one of the most heavily engineered rivers in the country. 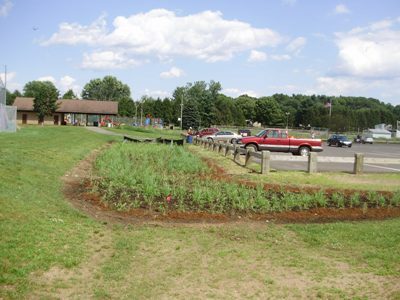 Nevertheless, its towns and city are exploring the potential benefits of having a clean protected river, with green banks and trails available to their residents. 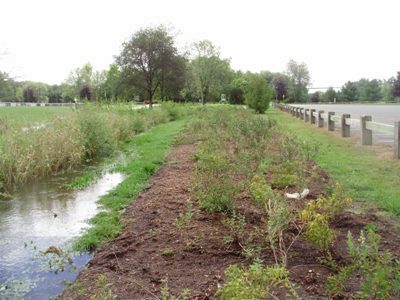 The District is currently facilitating a grant from DEEP to support a position of North Branch Park River Watershed Coordinator, being fulfilled by Mary Rickel Pelletier, to implement the recommendations of the North Branch Park River Watershed-Based Plan. 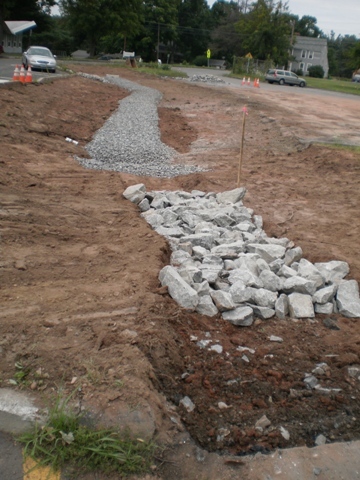 One of our principal roles with municipalities is to provide objective site review of development projects. 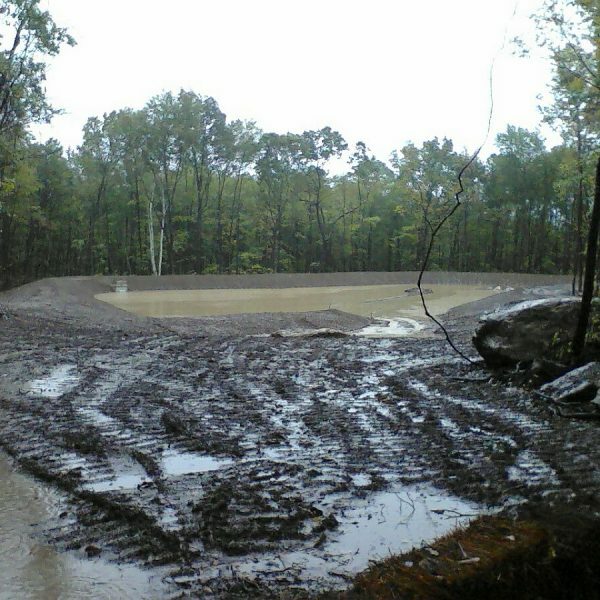 We have the expertise to review erosion and sediment control plans, and stormwater management plans, and to evaluate wetlands, agricultural and biological resources. We appreciate the opportunity to contribute to wise land use decisions and to enjoy our close working relationship with town and city staff and agencies. 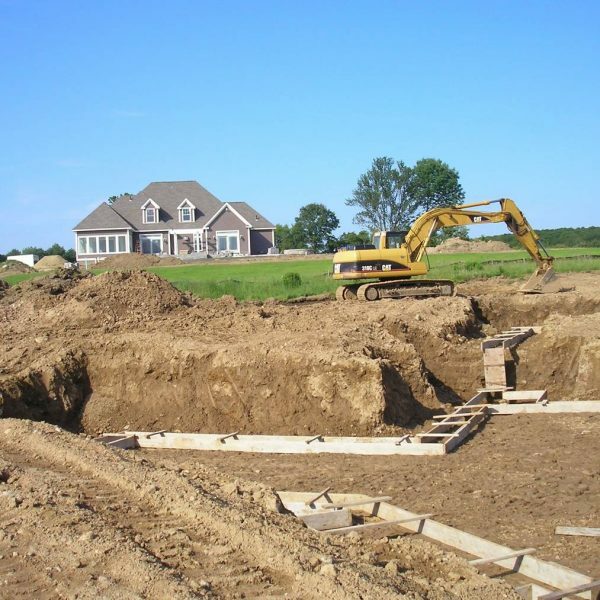 For homeowners, soil testing and information is provided by UConn Soils Lab. Click here for more information.